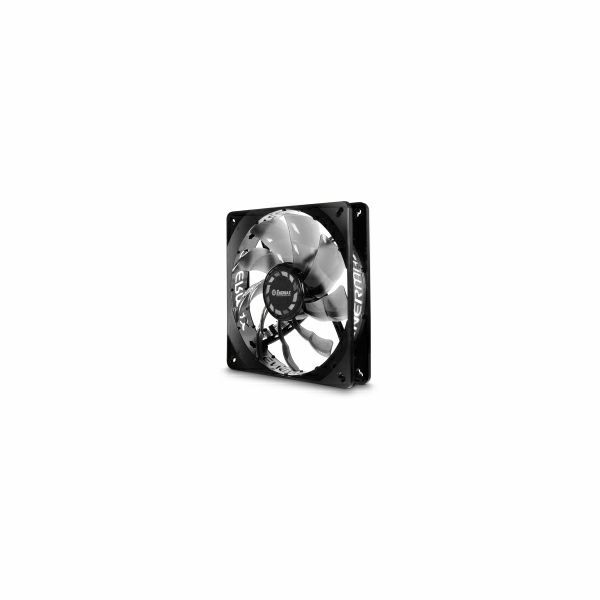 - Perfectly adjusted setting – optimal cooling performance and ultra silent operation. - Smooth and persistent silent thanks to patented Twister Bearing Technology (min. 160,000 hours MTBF). - Aluminium reinforced, three-piece frame design for a longer lifetime.